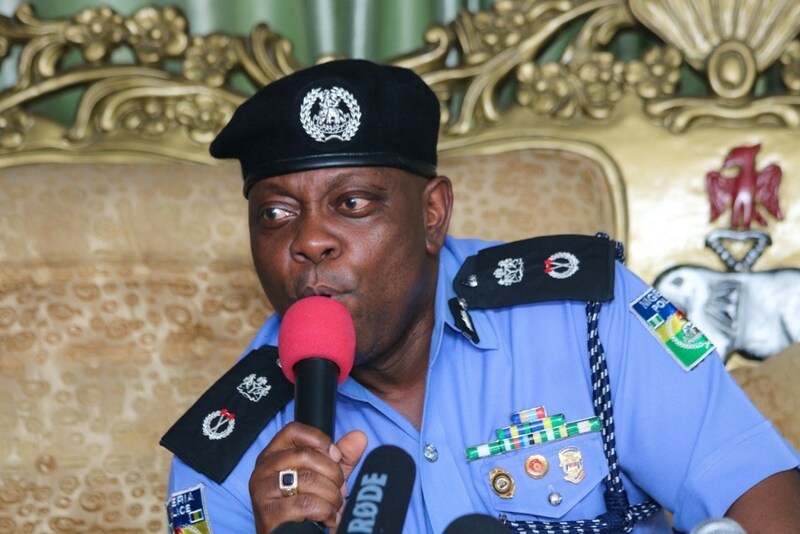 The state commissioner of Police, Edgal Imohimi, led detectives to the printing press, O’ Naphtali at 13A and 13B, Oguntona Street, Gbagada, allegedly owned by one Eniola Fayose who hails from Ikere, in Ekiti state and was not on seat when police stormed the premises. He added that preliminary enquiry by the detectives led by him revealed that the company is owned by one Eniola, and that the company is said to be in a contractual agreement with the Ekiti state Independent Electoral Commission; to print the elections materials found during the search. In his reaction to the allegation, Ekiti Governor, Ayo Fayose said the alleged poll materials were mere ballot paper specimen which his party contracted Eniola to print; so they could be used as voters’ education for illiterates ahead of the July 14th election.